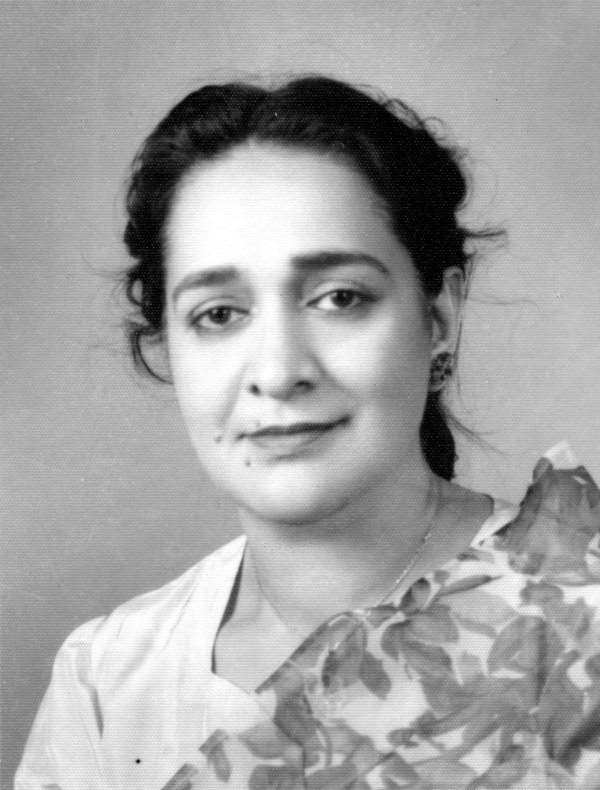 Patient, consistent, positive energy laced with kindness was the hallmark of my mother, Mahmudah Begum Qureshi. A pioneering educator with a deep interest in the well-being of others, she lived the ideals of wellness and mindfulness. Mahmudah Qureshi serves as the inspiration for the Mahmudah Institute of Wellness and Mindful Living. Born in 1917 in the shadow of war, she lived her first five years with her mother and grandparents while her father was sent to minister to sick British soldiers. She traveled all over undivided India with her parents, settling wherever her father was posted as a physician in the Civil Services of India. She grew up attending British schools, convent schools, and local indigent Indian schools. Her childhood experiences inspired her to start a hybrid private school in Karachi with progressive educational ideas that promoted mindful practices. In her overseeing the school, she always kept her responsibility to the universe in mind. She was deeply conscious of the rights of others, which included humans, animals and even things. She developed programs to reduce wastefulness, starting at home and extending to the 15 schools she eventually managed. She also founded the formal Islamic School of Augusta from which her grandchildren graduated. “Why do you walk so much?” I had once asked my mother. She replied, “I want to be healthy so that I am not a burden on anyone.” Her wellness stemmed from “kifaya” in food and words. “You have an internal sense of rightness, follow that…” and remember to be aware that Allah is watching you and that all negative actions have to be censored from within you, not from external forces. She was deeply interested in the wellbeing of the people she met and always looked for the best in them. She passed away in April of 2005, leaving behind a legacy of a life led with wellness and mindfulness at every stage. This Institute honors her gift of wellness and mindfulness and extends it to the public for their own internal and external wellbeing.